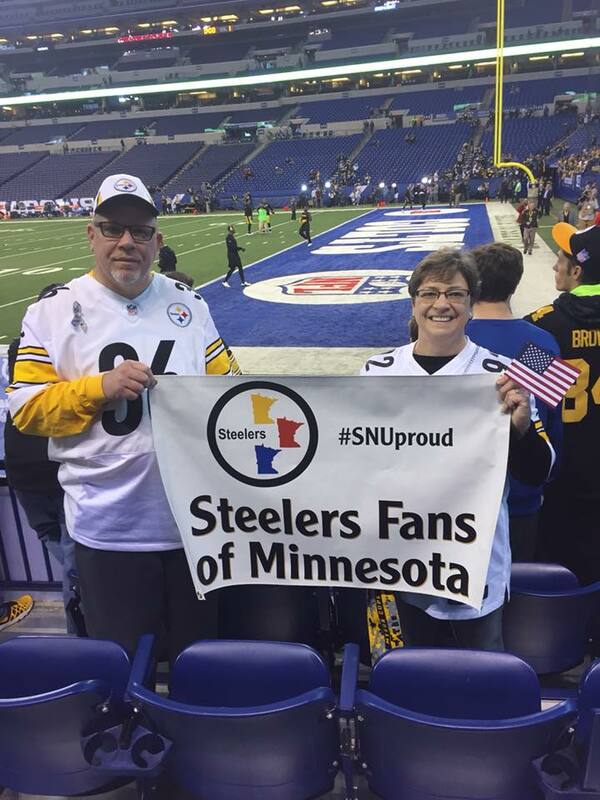 One of the things that keeps showing up at Steeler games is the SFOM sign. It has been to almost as many Steeler games this year as Martavis Bryant. If you are planning on attending a game, either home or away, and want to sport the sign, contact us here or when you are at McGovern’s.